For centuries Indians have remained the most prolific international investors in Dubai as well as various other parts of United Arab Emirates. The diverse business model in Dubai has expanded the horizons for Indian startups brimming with dynamic ideas. Moreover, several Indian ventures have created new avenues of business in the Dubai. So if you are one of those with an innovative idea and are motivated on starting your own business in this region. Here are all the Whys and Hows of Indian startups setting business in Dubai that you would know! The Dubai government provides remarkable opportunities for company registration process in Dubai. Dubai is a gateway between the Eastern and the Western countries and enjoys various perks of being a centralized location. Dubai also acts as an entry point to setting up business across the Middle East region, with its relaxed norms and cosmopolitan population. From India, Dubai is only a three-hour flight that makes it a convenient base for Indian companies to monitor and regularize their businesses in the global market. Moreover, the city is home to the largest marine terminal – Jebel Ali Port; the most connected airlines – Emirates and low-cost airline Fly Dubai – which also makes Dubai the best destination for distribution and trading companies. World-renowned infrastructure offering unlimited office space and the extraordinary round-the-clock communication and internet facilities – is an add-on to the business in Dubai, UAE. Dubai offers profitable opportunities for Indian business investors with no personal or corporate taxation system. 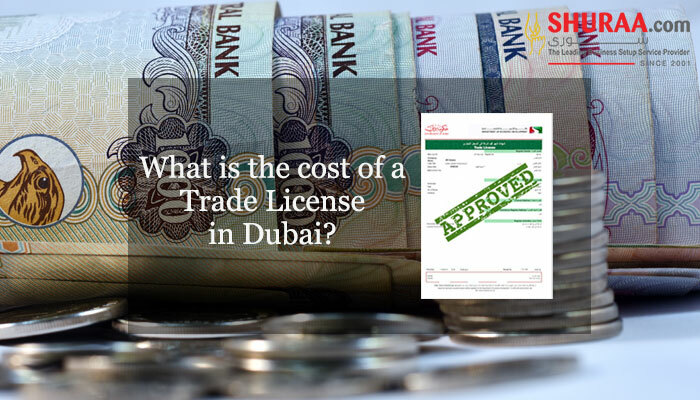 Unlike, the various taxes applied to investors and businessmen in India as well as around the world – Dubai does not only offer a base for such depositors but also builds up a tax saving. Though with the recent development in the tax system in UAE, VAT has been implemented and excise tax is also applied to some product in the UAE. Nevertheless, the taxation benefits surpass the Indian taxation policies. With low import duty, free trade, double taxation agreements, you can be assured to have a lucrative business setup in Dubai, UAE. 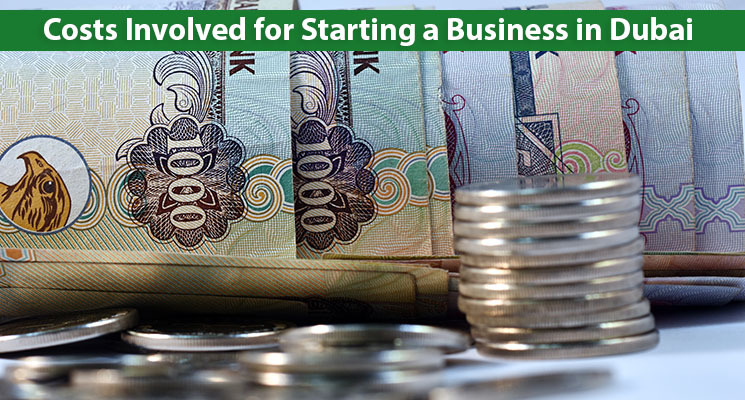 Setting up business in Dubai require you to register the company at the Department of Economic Development. Notarize the company’s Memorandum of Association at Department for Economic Development. Submit and sanction the company documents with Department for Economic Development for starting a company in UAE or even in Dubai. Get in touch with business setup service providers, to derive a professional and well-informed outlook for your business. 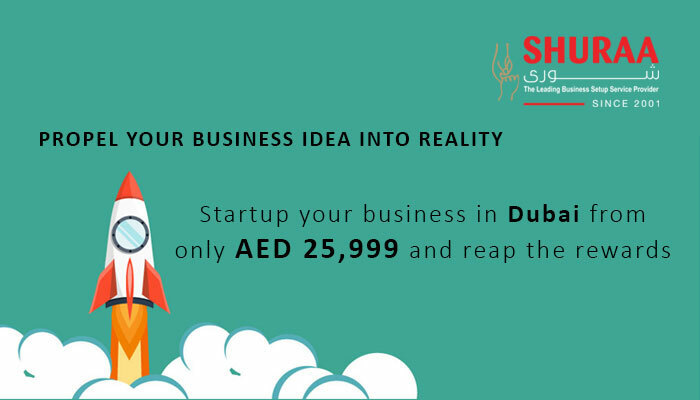 If you are still not sure how to register a company in Dubai contact Shuraa Business Setup. 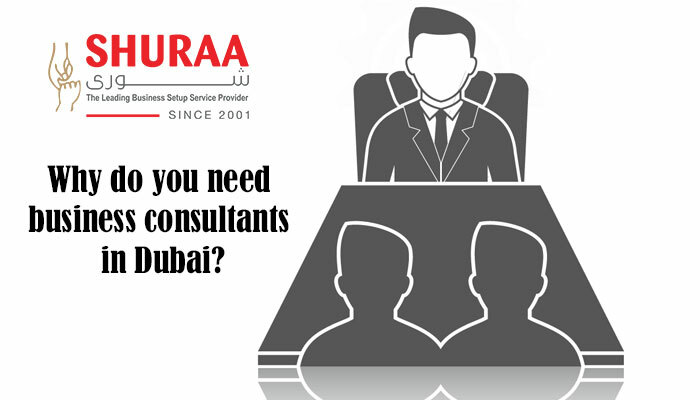 Shuraa Business Setup is a leading business setup service provider in Dubai offering company formation solution in Dubai and all over UAE. 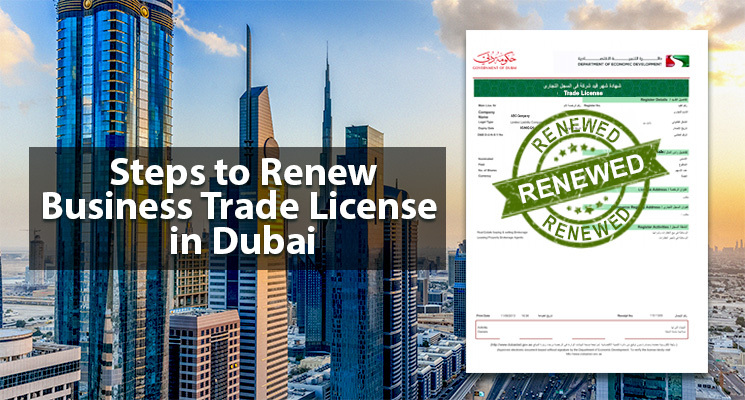 Previous What are the types of licenses available in Dubai South freezone?